"Synchronize your calendars and reminders"
Installation requirements: A minimum of 1,2M of free memory space and Android 2.2 or higher. Ranking: The TOP 5 Most downloaded applications in Calendar category. 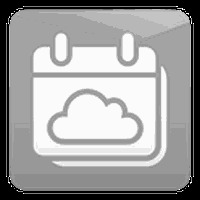 Do you like SmoothSync for Cloud Calendar? Import all birthdays from Facebook! Find out when it's your most fertile period! 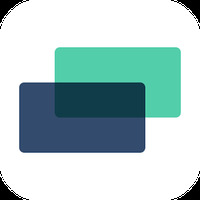 Plan your days better with this great calendar app!